Do you remember the Caritas Europa Regional Conference in Tbilisi Georgia last year? The special thing about it was the presence and participation of a lot of young people. Some 60 young Caritas volunteers and/or staff from member organisations were there to underline the importance of youth participation in Caritas work. 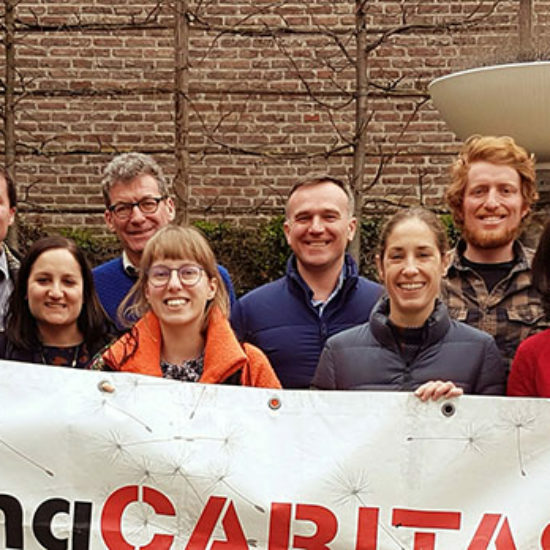 The Conference listened to the experiences, realities and expectations of young people in the Caritas Europa network and adopted a set of recommendations for both the national and European levels. 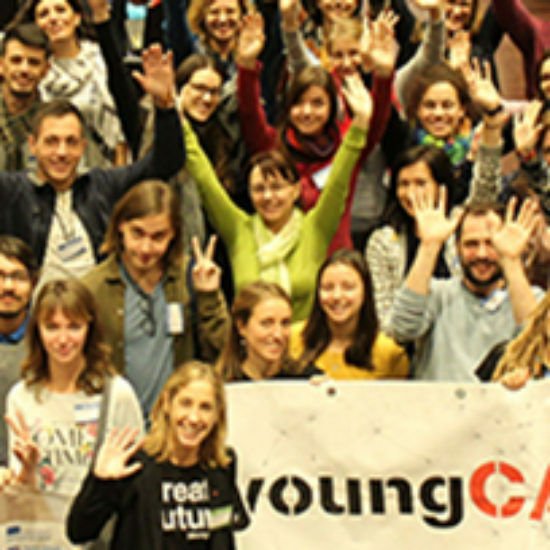 This was the first step towards developing Young Caritas in the European region. In 2018, the focus theme for mapping was “youth work” and last December I analysed all the youth work activities that had by then been shared in our mapping. 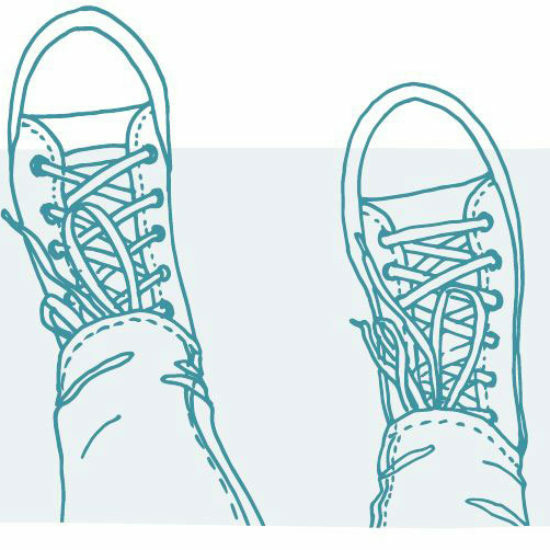 The analysis shows that there are 32 examples of activities by young people shared by eleven Caritas Europa member organisations who, together, can count on a total of around 208,780 young volunteers! The analysis is available on our website. There is of course a lot more youth work going on out there. So, if your own activities are not yet available in mapping, why not share them there too and make your youth work visible for all of us to enjoy and learn from?